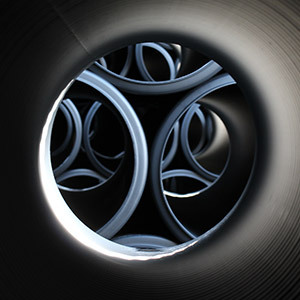 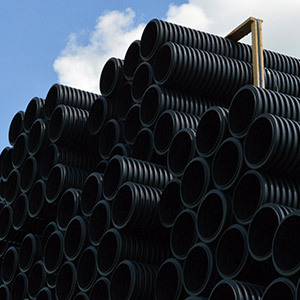 Offering expert advice and a comprehensive range of fittings and accessories, JFC is the brand of choice for leading contractors and project managers. 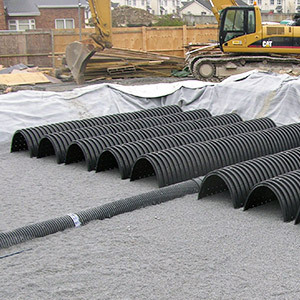 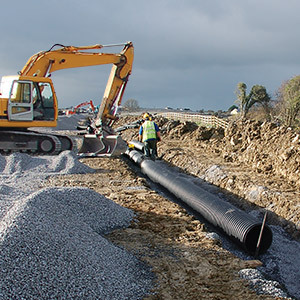 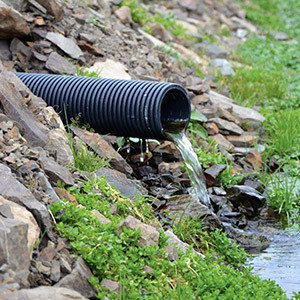 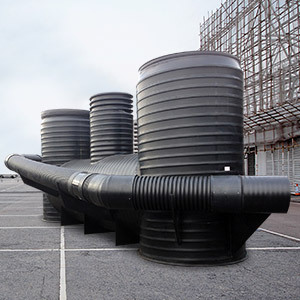 JFC offer an extensive portfolio of Attenuation and Stormwater Management solutions, ideal for surface water drainage applications. 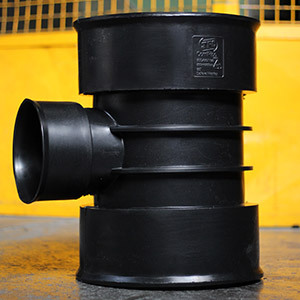 We have also extended our expertise to offer Fat, Oil, & Grease Management systems for domestic and commercial applications. 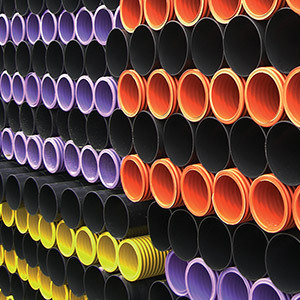 With over 30 years in business we are uniquely positioned to apply our plastic design and manufacturing expertise to offer customised plastic fabricated solutions.